out se résume dans l’Esthétique et l’Économie politique. Everything comes down to Aesthetics and Political Economy. 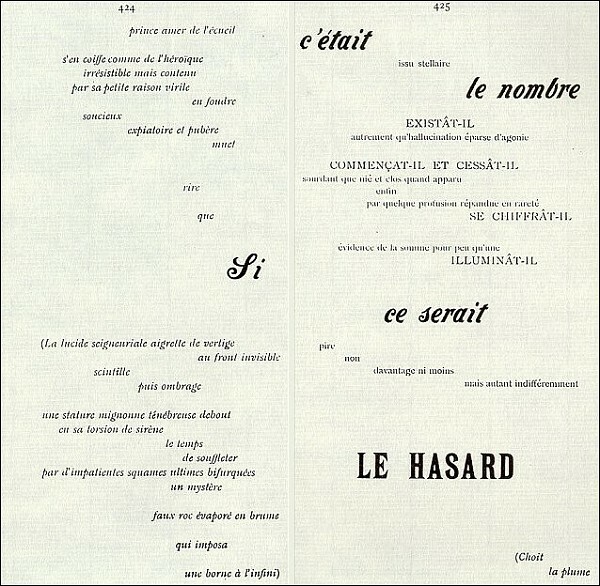 – Stéphane Mallarmé, La musique et les lettres, 1895. It seems our world only matters when it can be instrumentalized and invested. In our quest to determine the order of things, we tend to reduce our world to structures of efficiency, functionality and rationality. This evening will muse over aesthetic freedom; how aesthetic forms create experiences that practical and theoretical realms cannot offer. Rather than demanding aesthetic experience to serve political aims, the evening intends to explore the potential of aesthetic experience to transform common experience, an effect we may call political. The programme will consist of a musical recital of Stéphane Mallarmé’s ‘Un Coup de Dés’ (1897), a lecture on aesthetic freedom by Marcus Düwell, and video/film by Cheng Ran.